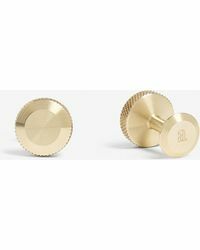 Men's accessories brand Alice Made This is a unique choice with its unusual aesthetic that blends the luxurious with a celebration of industrial engineering and raw materials. 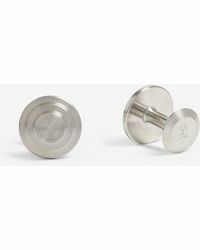 All the designs are Made in Britain and this is something that the label celebrates, combining the skill of the British manufacturing industry with its own clean and refined designs. 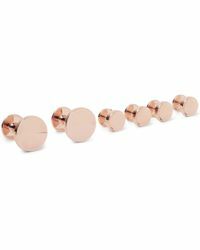 The result is something unique and versatile that is very different from the average. 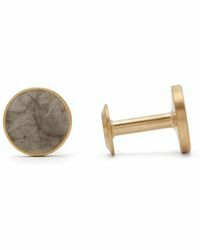 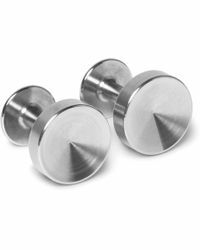 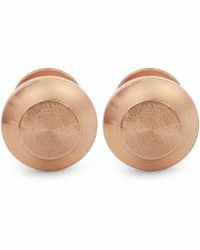 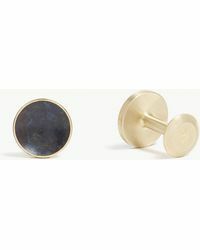 Shop the range of cufflinks from the brand for steel, brass and rhodium plated designs, as well as pieces in rose gold and silver and gold plated. 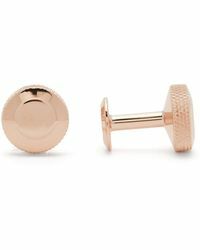 From knotted cords through to copper industrial style cufflinks the range caters to every aspect of its 'luxurious manufacturing' aesthetic.